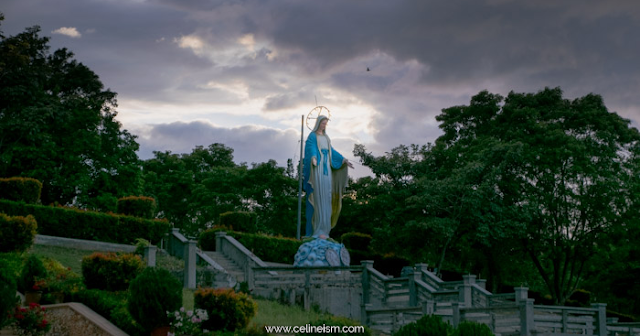 A 68-foot statue of Christ ala Brazil's Rio de Janeiro towers over the Divine Mercy Hill in the town of El Salvador in the province of Misamis Oriental. Every Holy Week, devotees flock to this site, up the 70 steps of the massive statue, into the tabernacle holding the Blessed Sacrament. Completed in 2008, the view here sweeps across the Macalajar Bay where sunrise is said to be extraordinary, particularly on the next Sunday after Easter. 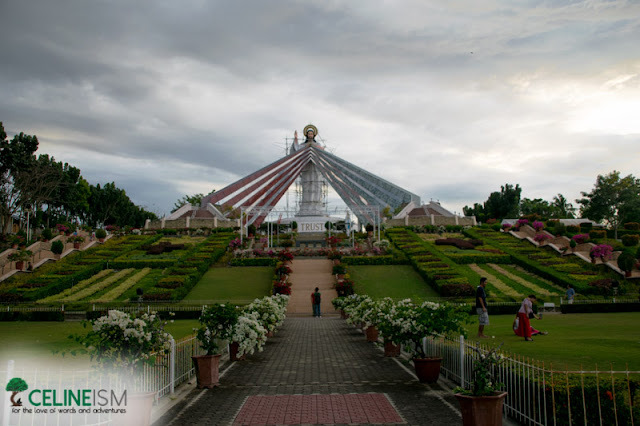 On this exact day, the Feast of the Divine Mercy, a phenomenon known as the Dancing Sun occurs at this very site. 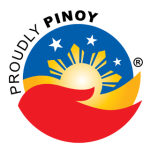 Thousands and thousands of people cover almost every inch of the 9-hectare grounds to witness this spectacle. It is said that at sunrise, the sun appears to sway from side to side, twinkling and giving off iridescent rays. Many swore to have seen it, even getting it on cam. But you don't have wait for the Feast of the Divine Mercy to go to the Hill. Every day is as good a day as any for a visit. 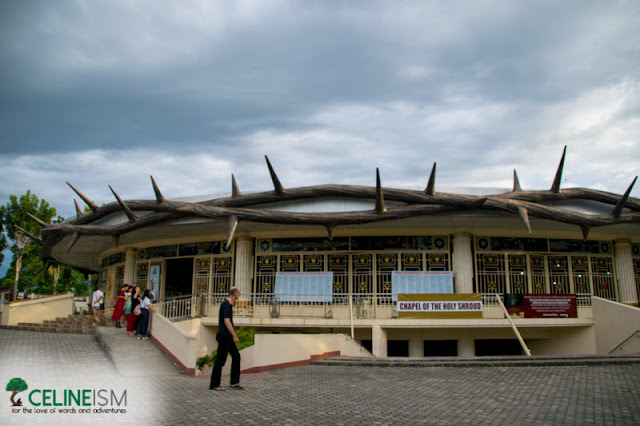 Aside from the massive statue, there's also the Divine Mercy Church which is notable for its facade featuring a crown of thorns. 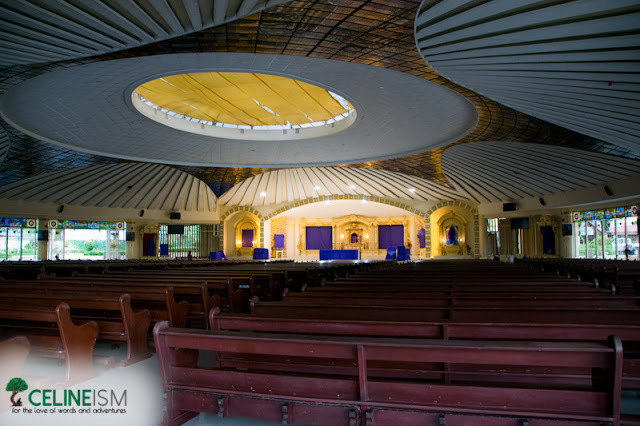 It holds regular masses and daily confessions and also serves as a popular venue for spiritual retreats. For reasons that I know not, weddings aren't allowed in this particular church. Along the walk up the statue, you'll also pass by a set of drinking fountains. These are fed by a natural spring whose waters are said to have healing properties. You may wash you face or drink the waters here for free. Vendors nearby sell water containers should you wish to bring some with you. There is a dresscode in place here. Men and women must have their legs and arms covered. Wraps and sarongs are availabe for rent over at the entrance. Drones aren't allowed except after securing a permit from the management. From Cagayan De Oro City, take jeep or tricycle to Gaisano Mall (Php8 to Php10, depending on what part of CDO). Asked to be dropped off to where you can ride a jeepney to Bulua Terminal. 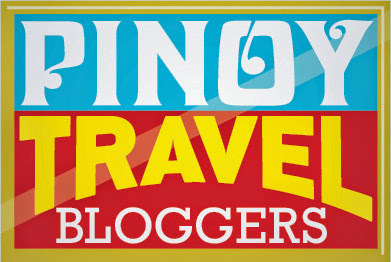 Go to Bulua Terminal and get on a jeepney bound for El Salvador (Php12). Tell the driver to drop you off at the "eskina" or crossing going up the Divine Mercy Hill. From here, hire a habal-habal to take you to the Hill. Fare is Php15. 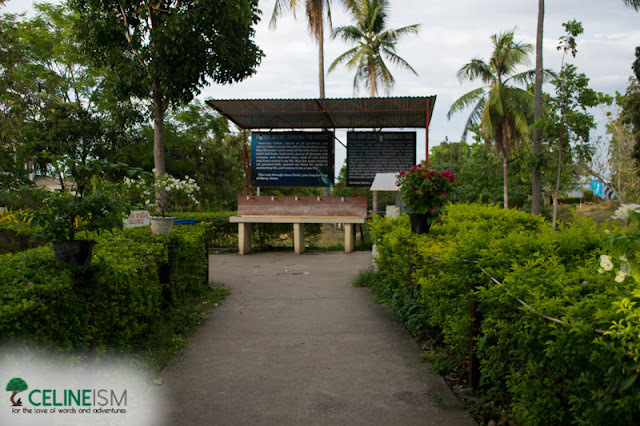 If coming from the Laguindingan Airport, walk to the highway where you can take a jeepney to Bulua Terminal.